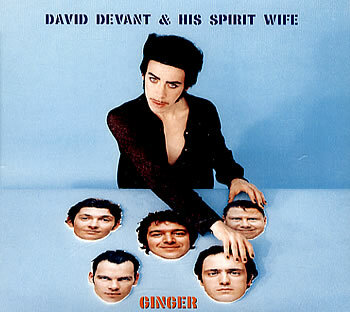 That David Devant & His Spirit Wife‘s popularity didn’t increase past the good old Britpop days is a shame as they were always a lot of fun. Their songs were usually packed with tons of surreal silliness and biting piss-takery and our Song Of The Day, “Ginger”, is no exception. Think Blur with more of a New Wavy vibe and less straight-up art school douchiness. You can find the track on the band’s 1997 album Work, Lovelife, Miscellaneous.